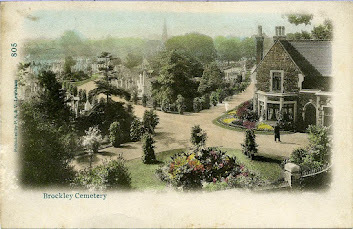 As part of the Brockley Max Festival, the FOBLC is delighted to offer guided walk on Saturday 29th May 2pm – 3.30pm. Discover some of the graves and memorials of poets, musicians, war veterans, educationalists, as well as the ecological diversity of our local cemeteries. 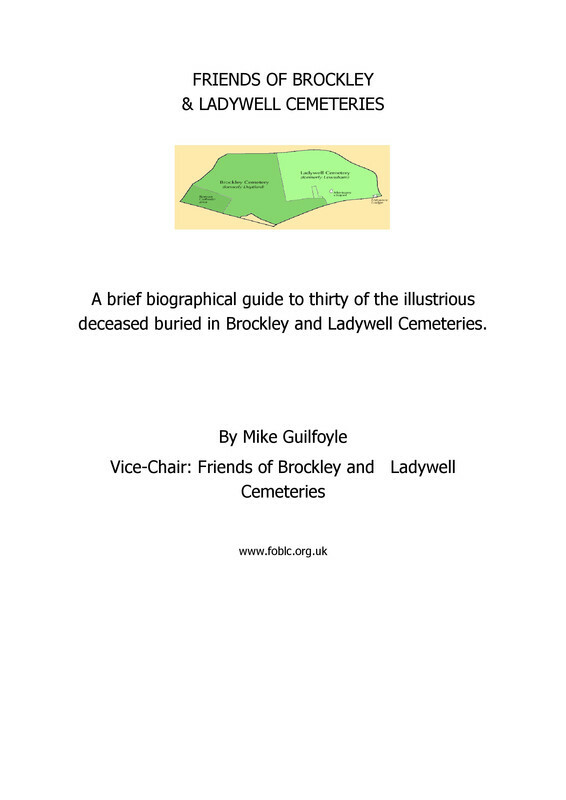 The walk will start from the Ladywell Road gate, and be led by members of the Friends of Brockley and Ladywell Cemeteries.